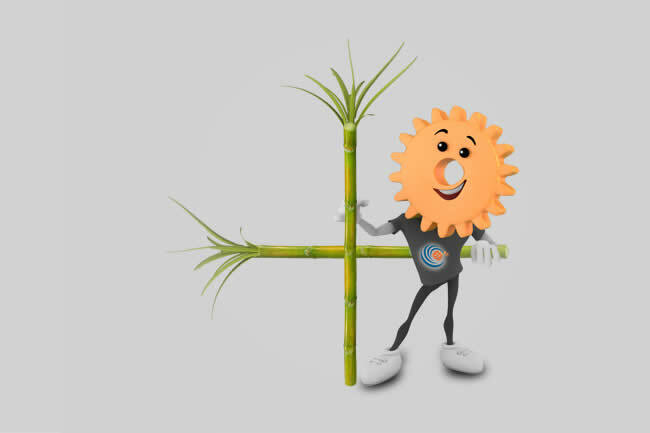 Meet ELECON, who Epitomizes cutting edges technology and path breaking innovation that have made us supplier of choice for Sugar companies. 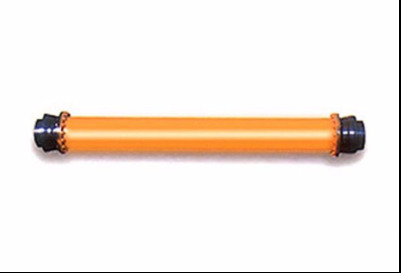 Backed by a proven track record, spanning well over six decades and driven by unwavering excellence, Elecon is all set to meet the changing requirements of the Sugar industry and churn out technologically superior product from time to time. 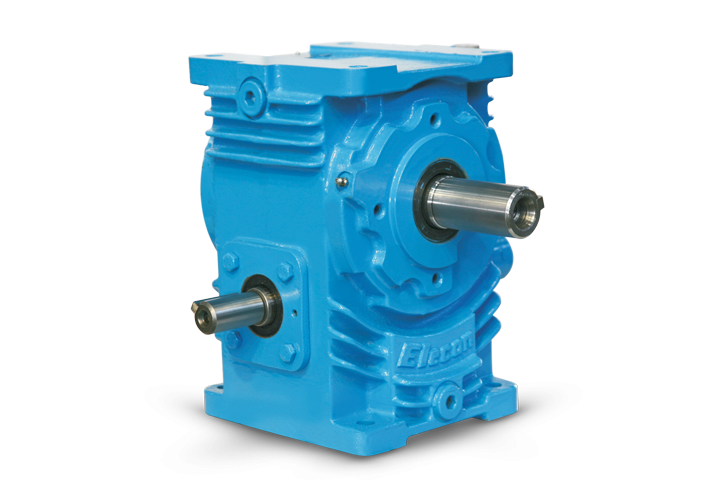 Join hand with Elecon and ensure a strong future of your business. 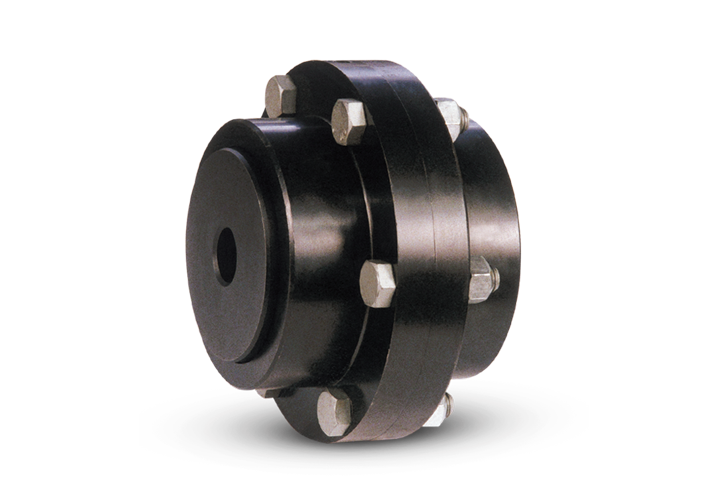 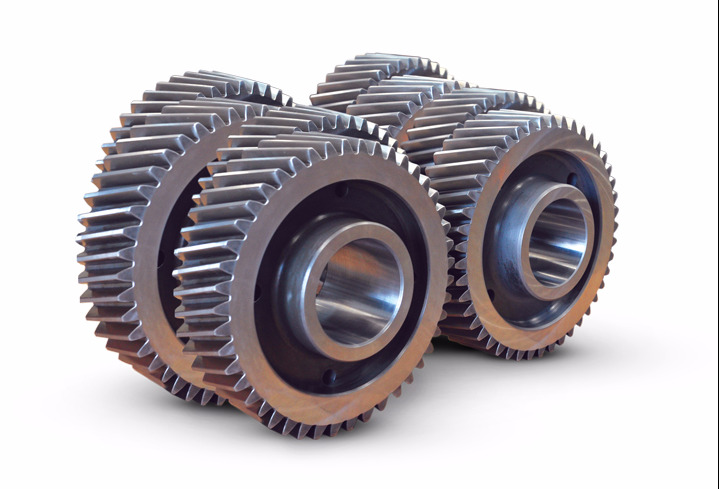 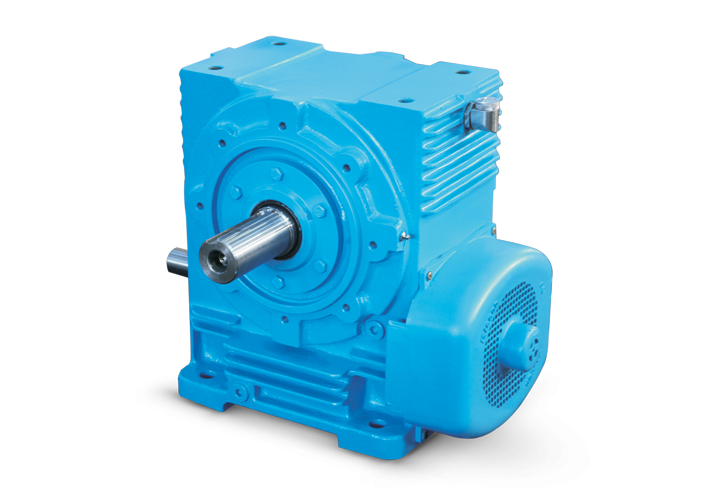 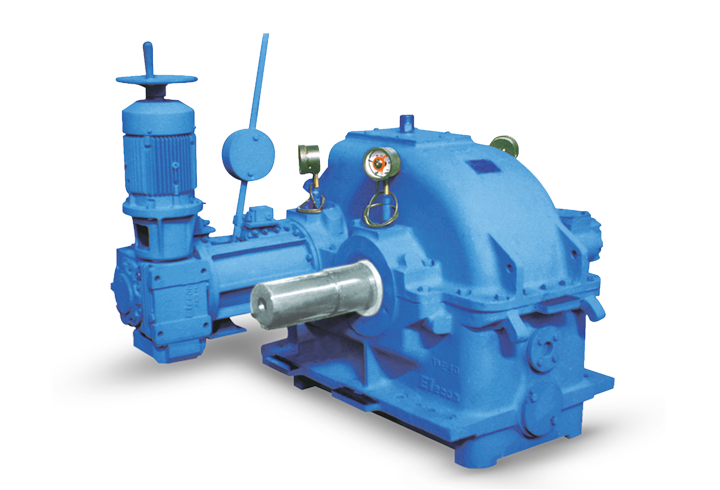 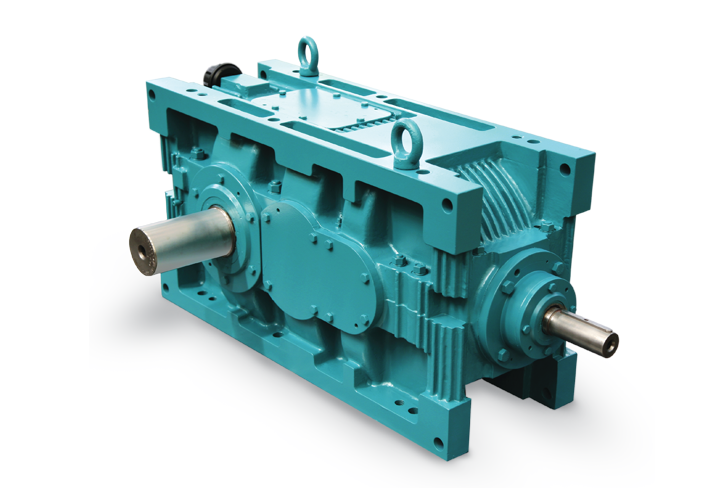 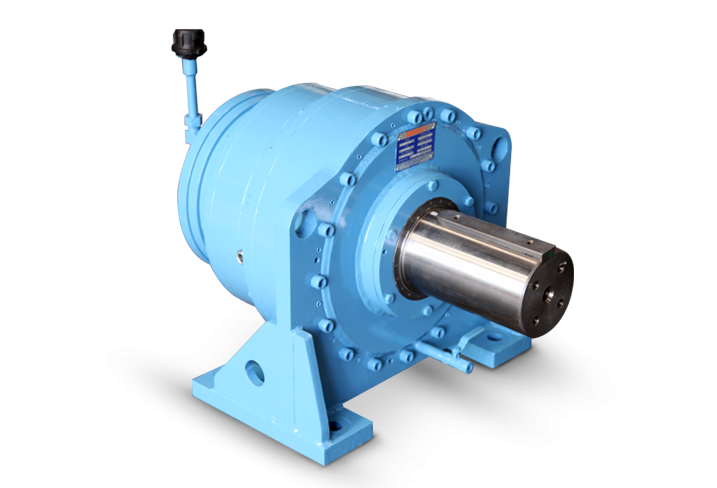 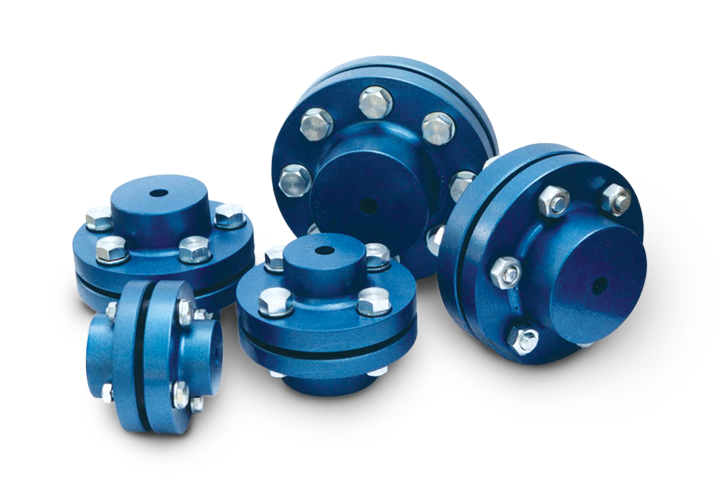 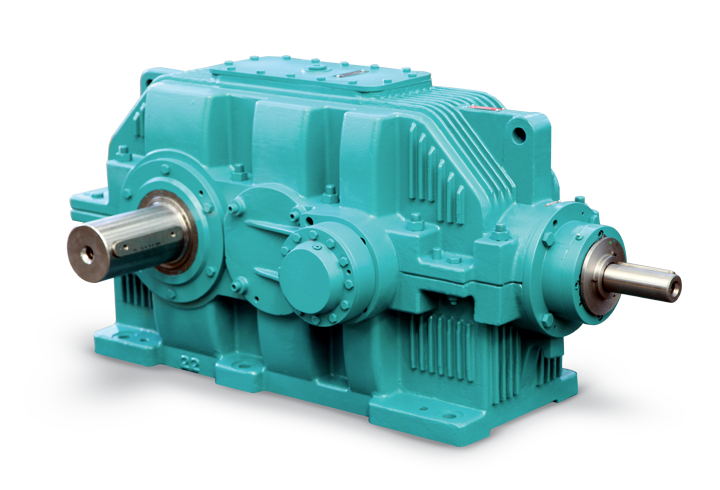 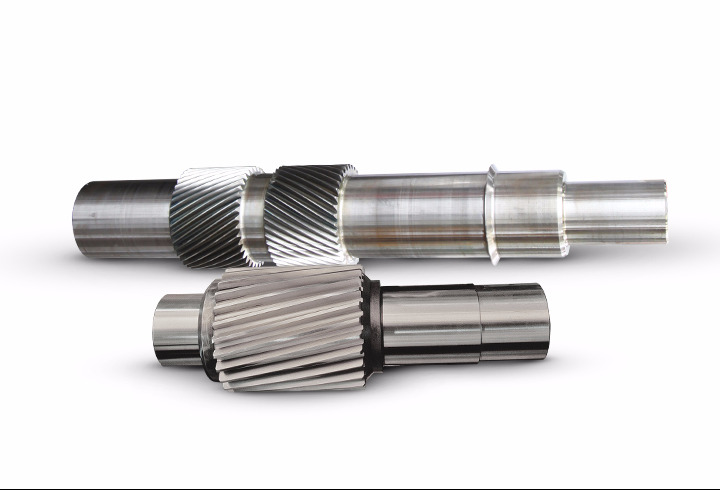 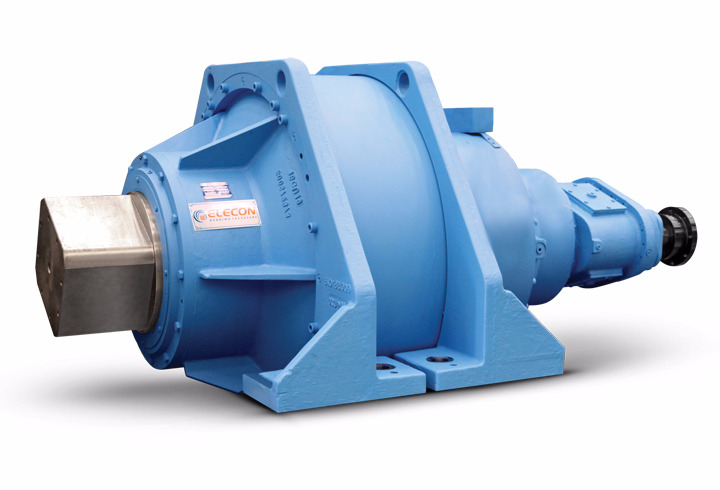 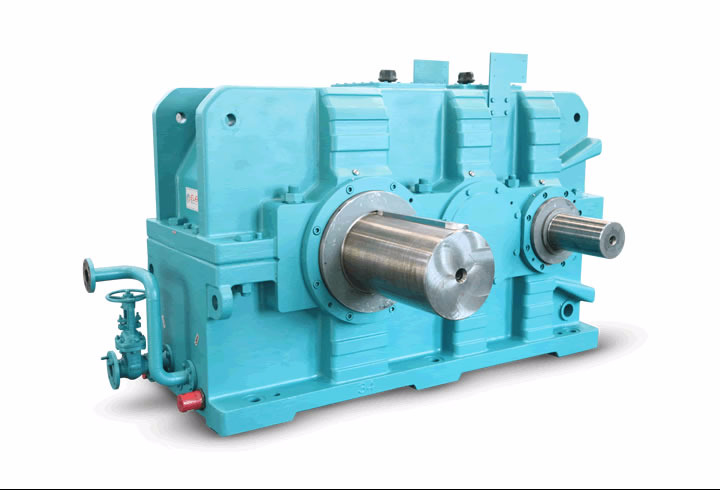 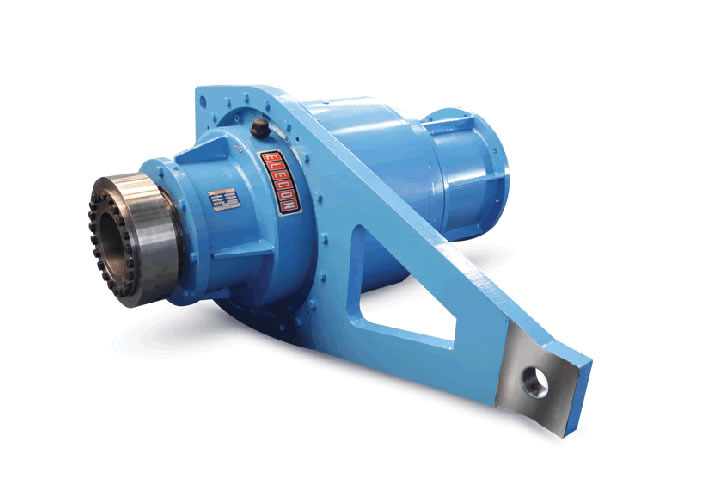 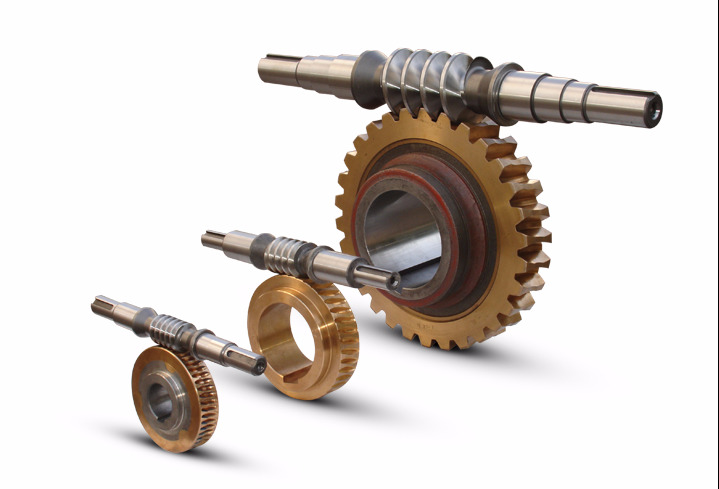 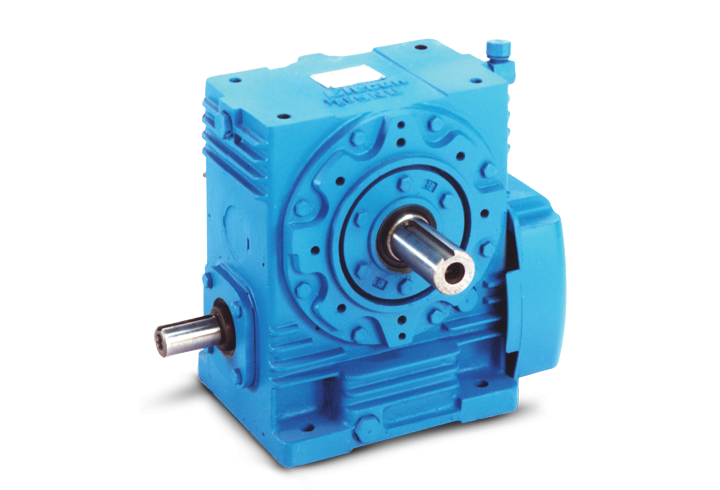 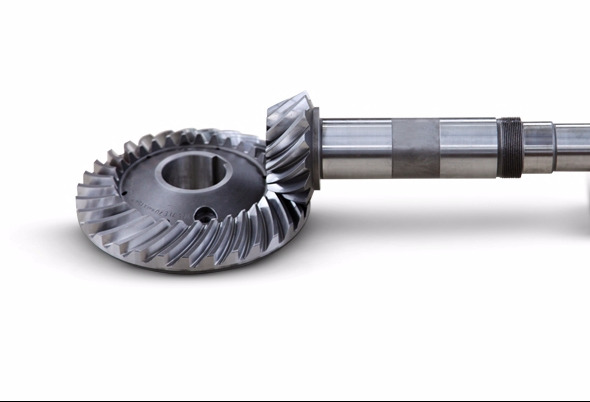 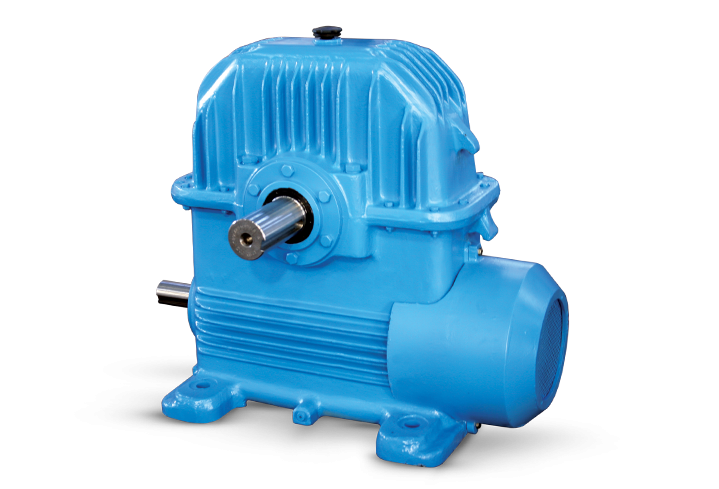 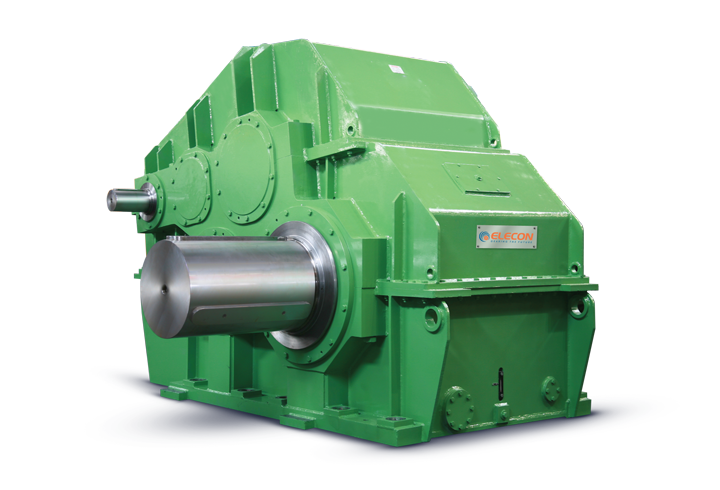 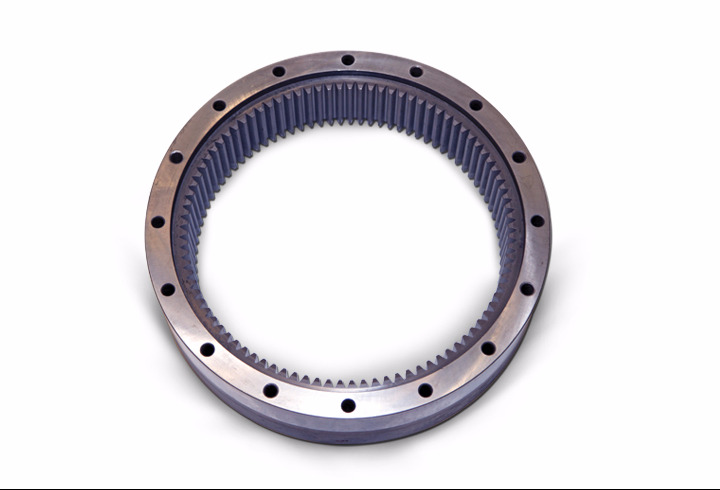 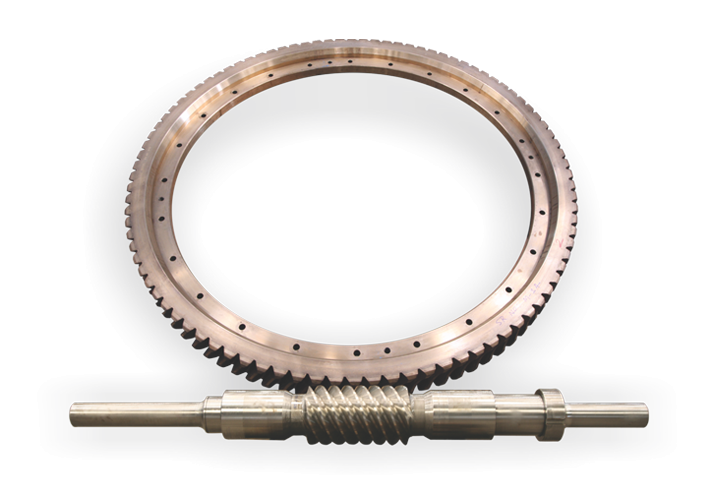 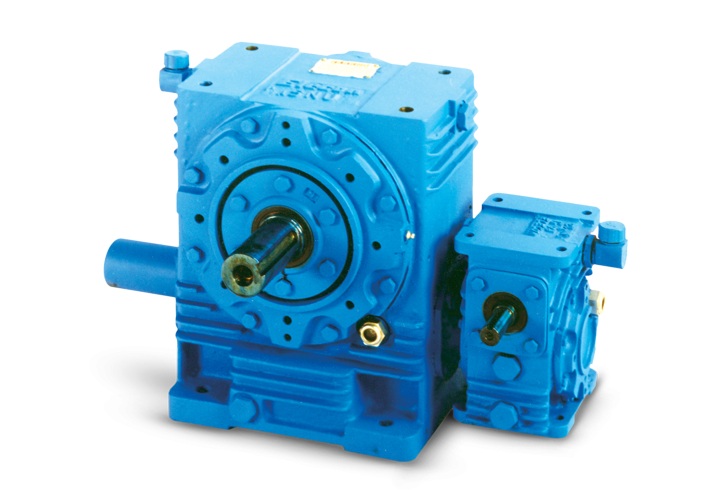 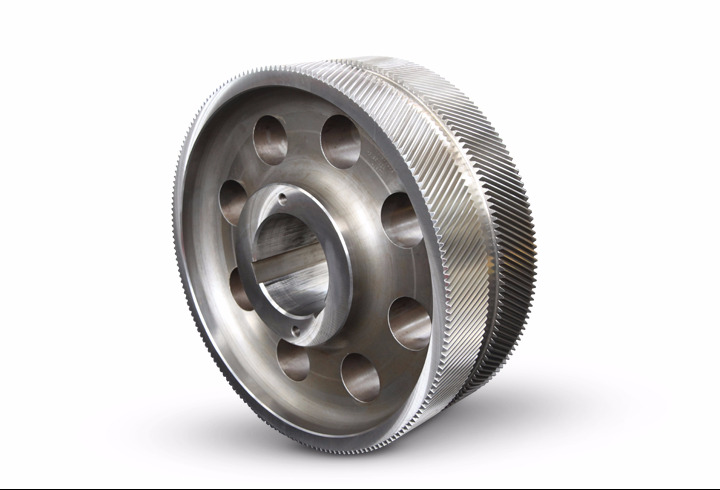 Heavy duty Planetary gear box for Sugar Mill direct drive – Foot Mounted / Shaft Mounted type.